Not often found in swampy areas, white ash can grow well on rich, moist, well-drained soils but is adaptable to other soil types. 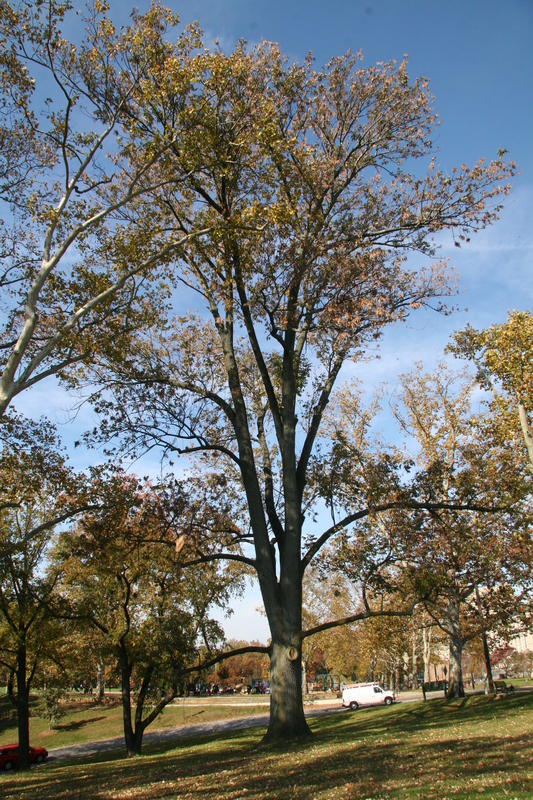 Like other ash trees, white ash wood is tough, strong, and highly resistant to shock. Thus it is sought after for handles, oars, and baseball bats. Its winged seeds also provide food for many kinds of birds. 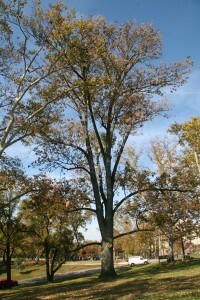 White ash is the largest and most common ash. Its leaves are 8 to 12 inches long with 5 to 9 (but often 7) oblong leaflets each 3 to 5 inches long.